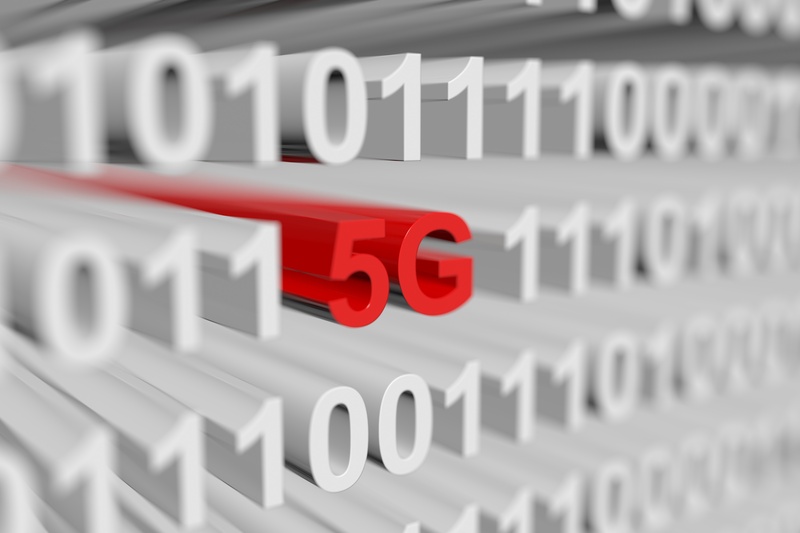 Verizon has plans to offer 5G service in 2018 to customers in five residential cities. Verizon has high hopes for this new class of wireless broadband technology, but the cost of scaling deployments will likely be the biggest hurdle to its migration from traditional wireline service delivery. The 5G system will be delivered via radio signals and require no wires. Its low latency, millimeter wave technology is expected to be so reliable that home users can depend on it for high-bandwidth services like virtual reality, typically reserved for wired connections. Although Verizon is being very tight-lipped about the specific details, it plans to launch the first installation in Sacramento California in the latter part of 2018 and four other mystery cities after that.